In today's market, the process of selling your home has never been more complex. Rapidly changing home values, increased regulations, and numerous marketing options mean that to truly maximize the value of your home, you need a trusted advisor who understands your market, knows how to bring out the best features of your property, and is willing to do what it takes to find the highest bidder. 1. The first step is to contact The Kloha Group. They provide you with a strong start by determining the best pricing strategy. You'll receive a comprehensive market evaluation of your home using up-to-the-minute local market information and appropriate comparable sales data, so you can make a decision with confidence. 2. The Kloha Group will help you make your property shine by working with you to prepare your home for the market. We will advise what, if any repairs are needed and suggest any staging that may make your home more appealing to potential buyers. These items can be key to a successful sale! 3. Each and every property is unique, as is each seller's wants and needs. All aspects of any sale must be given careful consideration with a marketing plan designed to maximize your property's exposure. As your agent, we work every avenue to ensure your property has maximum exposure to the most qualified buyers. 4. In negotiation, The Kloha Group is your advocate to maximize your sales price and optimize your terms. We will arrange inspections, appraisals, escrow and closing dates all while keeping you fully informed. You need to understand every step of the process, communication is key! 5. 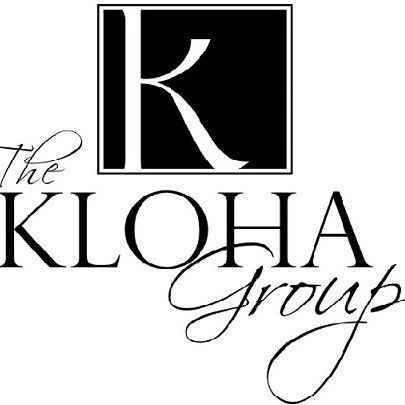 The Kloha Group stays attuned to all the details of your sale, from the disclosure paperwork, staging, presentation of your property to negotiating and accepting offers and ultimately closing on the sale of your home. They are here to take care of you. Selling in the Great Lakes Bay Area is not a job; it's an adventure! With careful planning, attention to detail and consistent follow through, The Kloha Group agents excel at getting their clients the highest price and best terms when it comes to the sale of your home. They will be handling every detail on your behalf to your complete satisfaction and it shows with their client testimonials and sales records.